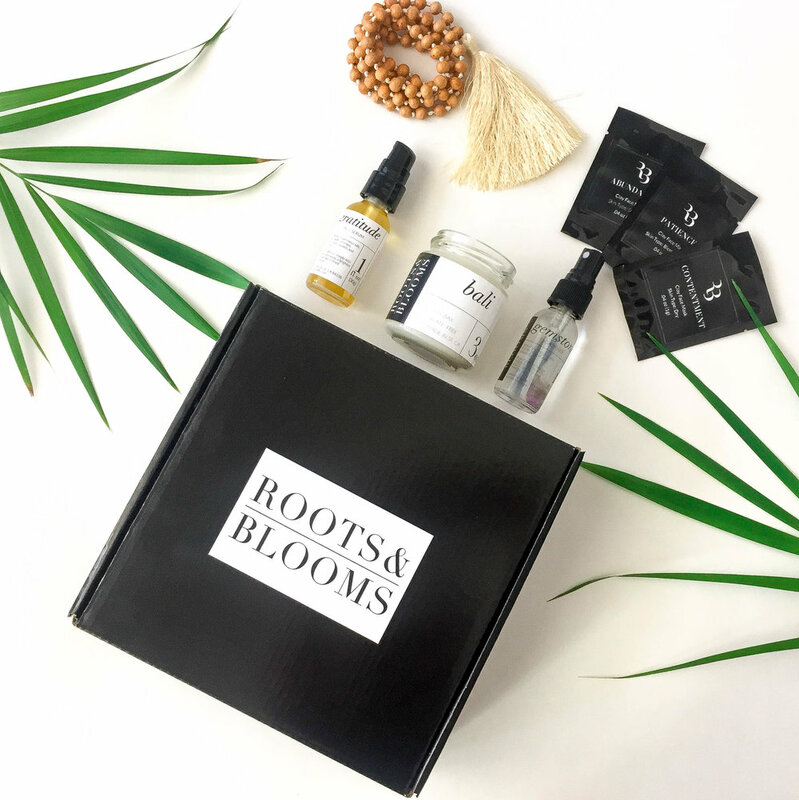 Roots Blooms started with one herbalists vision that was created during an around the world trip. The intention was to create products that reflect the need to reconnect with nature. Along with lessons learned from different cultural beauty regimes around the world. The philosophy is simple: pure plant based ingredients with proven healing botanicals.Each line invokes the wanderlust traveler within us. Whether it is the infectious calm energy of Bali or the je ne sais quoi of Paris we want you to take a journey with us!